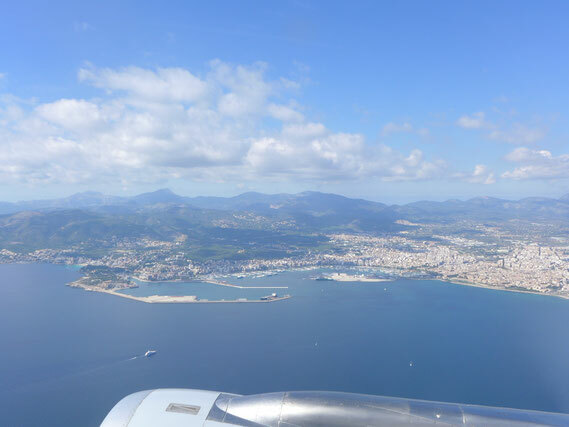 See you on the island of Majorca in May 2014! The team of organizers is planning the third PHP Unconference Europe. 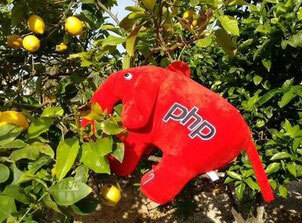 The PHP community Europe is going to meet on the island of Majorca. This event will take place in may 2014. Would you like to sponsor this event? Please contact us!